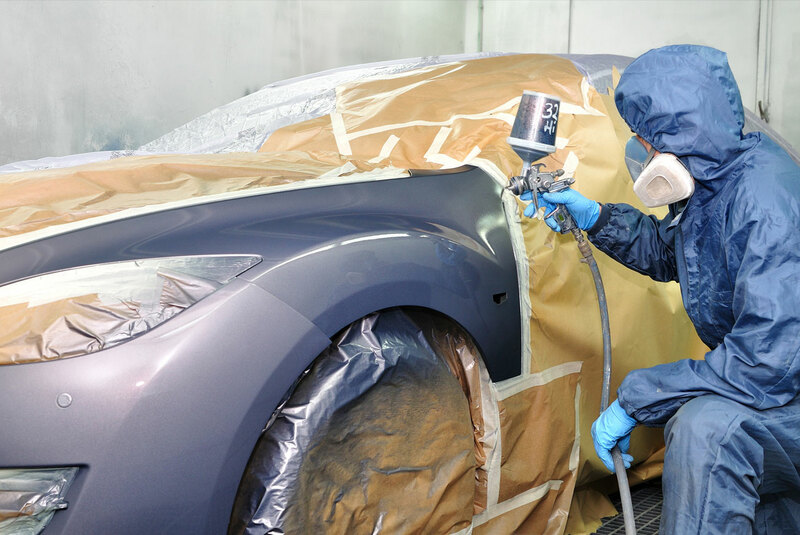 Need car body repairs then look no further , we have an established experienced team of a painter and fitter ready to help with all your vehicles cosmetic needs. All vehicle repairs are returned with a complimentary wash and hoover. We are very happy to help with all kinds of work from dents and scratches to full resprays or modifications. 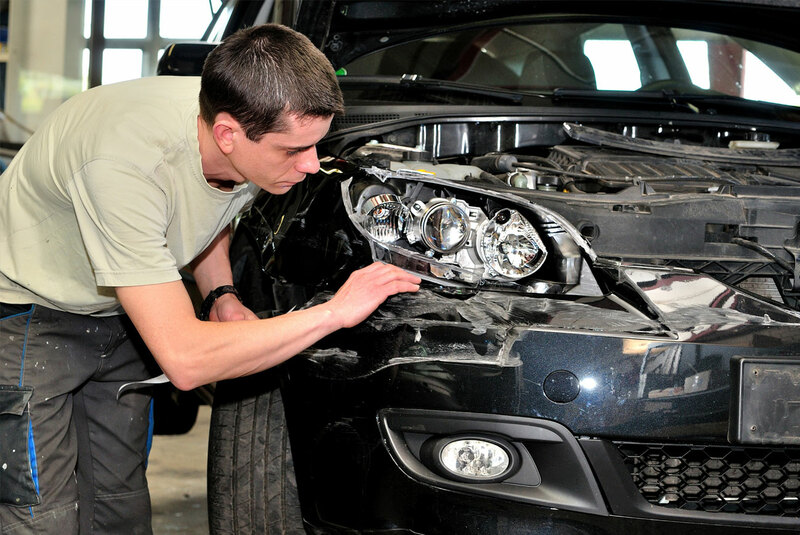 We can provide a same day service for minor items like scratches or chips or even replacement wing mirrors or glass. Estimates for larger works can be provided and are free of charge. We can also provide a courtesy car (subject to availability) whilst yours is being repaired. If you are not sure of anything please contact us and we’ll be happy to answer any questions you have. 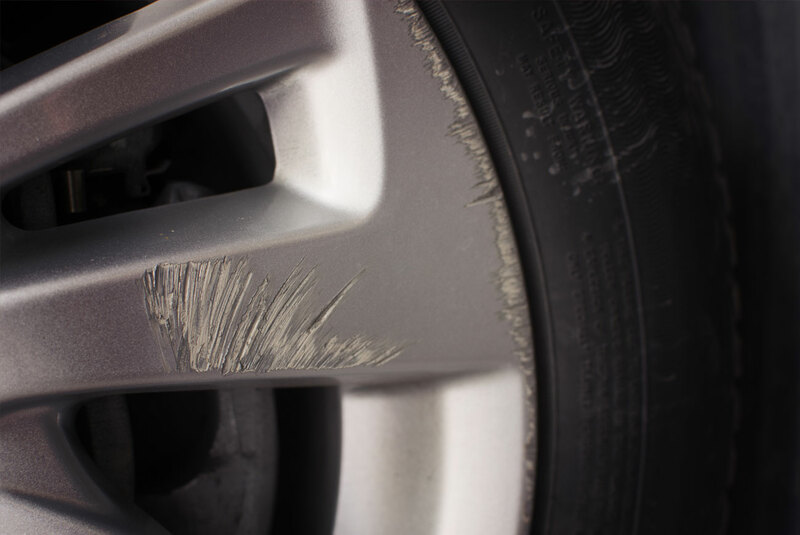 We can provide at Wilcan all aspects of your requirements if you have had an accident from advice of what to do, making sure your vehicle is safe to drive and carry out repairs to damage whether it is cosmetic or mechanical. We will always endeavour to minimise the stress and inconvenience that an event can cause whilst keeping to our ideals of making sure our customers get value for money and quality work and service. If you require a free quote please contact us or stop in to the garage. 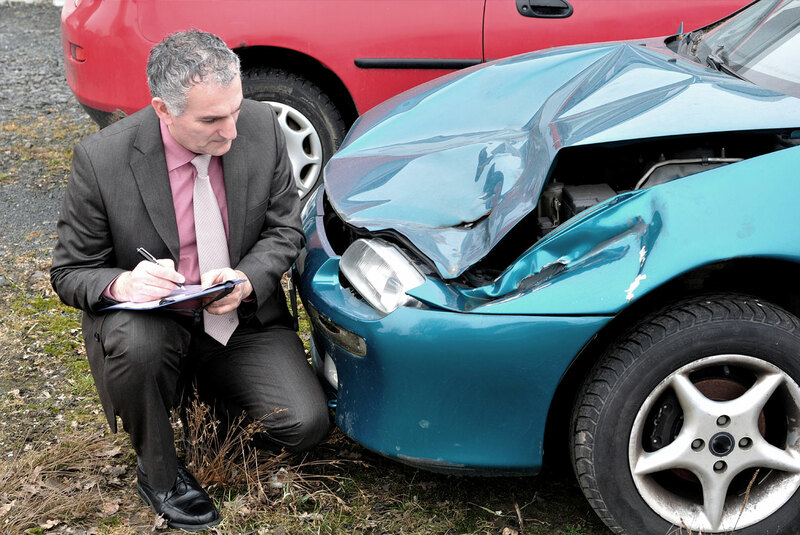 We are very happy to help with all kinds of work from providing quotes or advice of how you should proceed for your claim, dealing with third parties or even dealing with the insurance companies directly on your behalf as it can become very confusing when dealing with these matters and we want our customers to be looked after and not taken advantage of. We can also provide a courtesy car (subject to availability) whilst yours is being repaired if your insurance or the third parties does not meet your requirements. 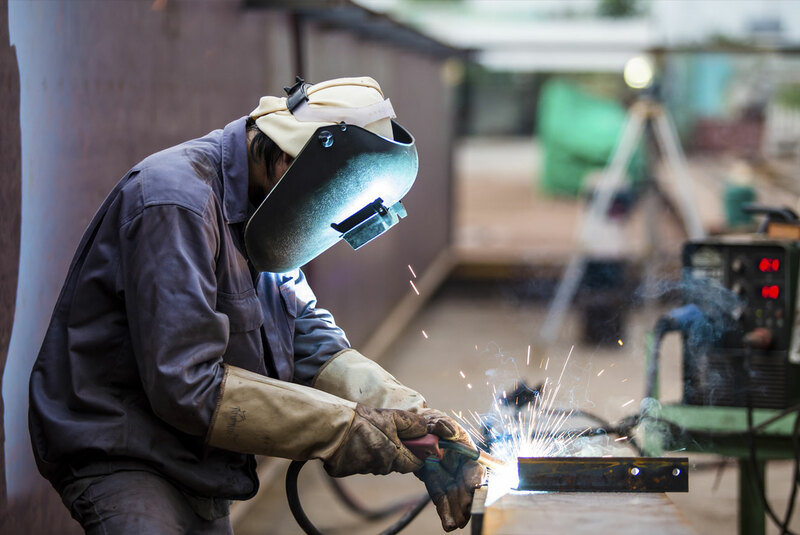 We at Wilcan are able to help with a variety of types of welding, from exhaust brackets to MOT body repairs to bespoke requirements. Please call us to discuss your requirements we will be happy to help.